The Reed Moore Group has created a team for Color Run Anchorage and would like you to join! The Color Run paint race event is a unique experience focused less on speed and more on crazy color fun with friends and family. Runners of all shapes, sizes and skill levels are encouraged to join in on three miles of fun. 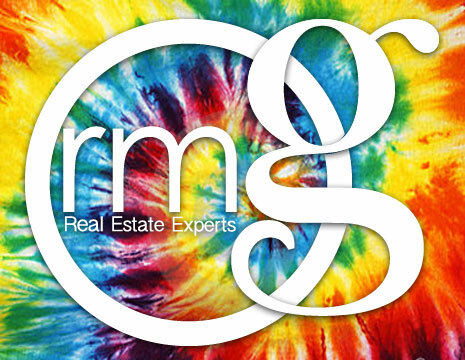 Joining in on the excitement, the Reed Moore Group created “Team RMG” and is asking clients, old and new, to register here by May 27 for the 9 a.m. run. For those who have already registered for Color Runs in the past, you simply need to join “Team RMG” here. We will have bibs, tee shirts and snacks available at our office (101 West Benson Blvd., 2nd floor) on Thursday, June 13th, 11 a.m. to 6 p.m. for pick up. We will also be doing giveaways every hour at the door. Come join in the pre- fun festivities. For more information about Color Run Anchorage visit the event website or call our office directly at (907) 865-6433. We hope to see you out there!